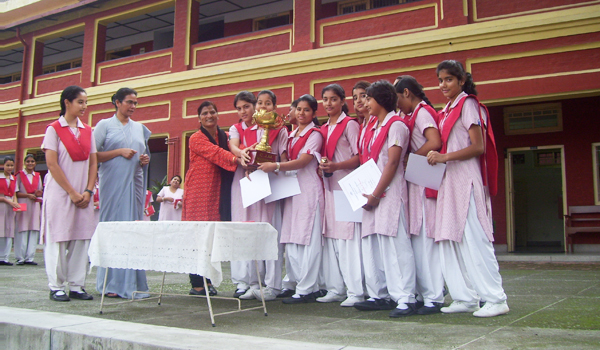 F.R Marshall Memorial All India Debate Competition held on 5-Oct-2013 at Marshall School, Dehradun. 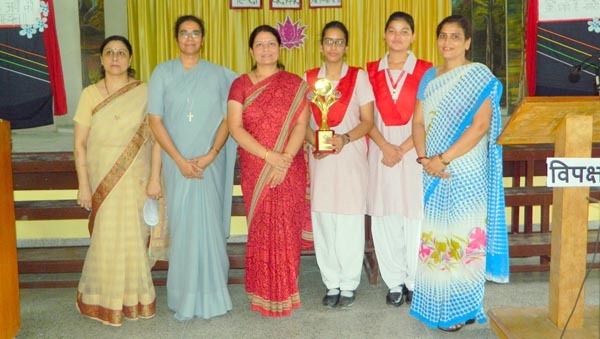 Participating Schools were- Convent of Jesus & Mary- Dehradun, Sherwood College, RIMC, GNFC Boys, GNFC Girls and Scholars Home. 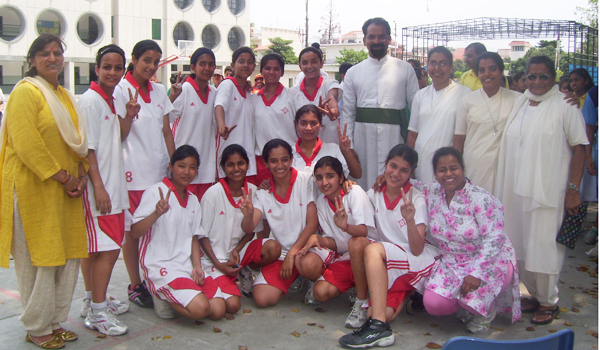 Convent of Jesus & Mary- Dehradun stood First as a team and won the Trophy. 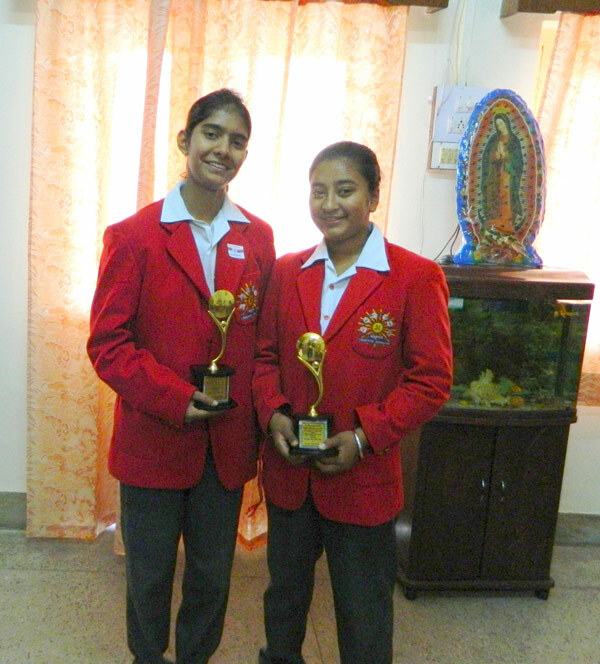 (F. R. marshall Memorial Debate Participants) :- Deeksha Chandra and Tejasvi Singh. 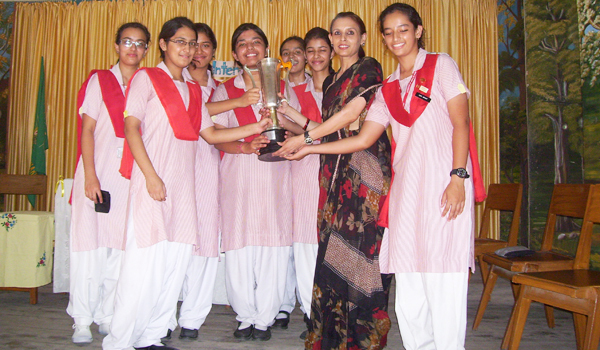 Inter School English Debate Competition held on 3-Aug-2013 at Summer Valley School, Dehradun. 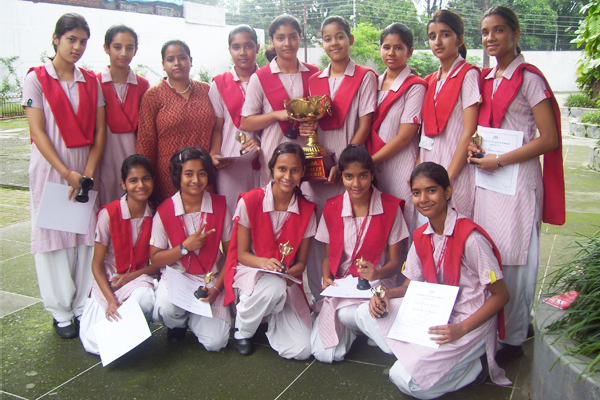 Participating Schools were- CJM Dehradun, WynBerg Allen, St.Jospeh's Academy, Welham Girls, Pestlewood College and RIMC. 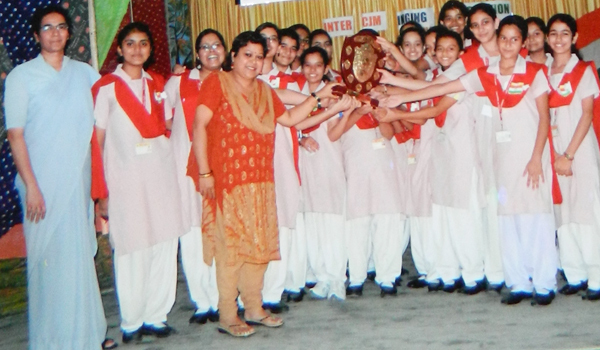 CJM Dehradun Won the Runner up trophy for the Best team. 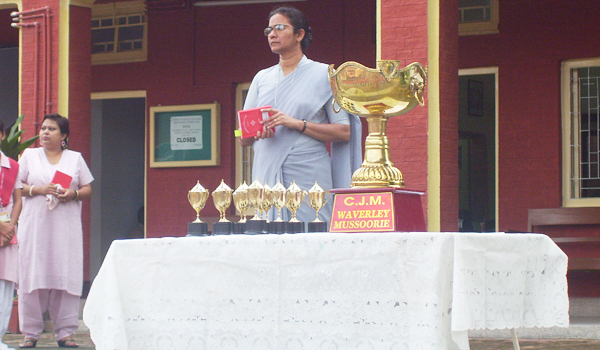 Inter CJM Hindi Debate Competition held on 23-Aug-2013 in the Campus of Convent of Jesus & Mary, Dehradun. 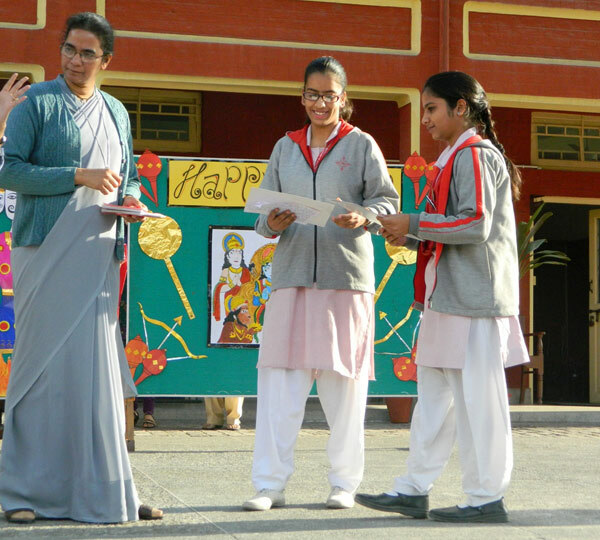 Participating Schools were- CJM Dehradun, CJM Waverly, St. Agnes, St. Lawrence and Hampton Court. 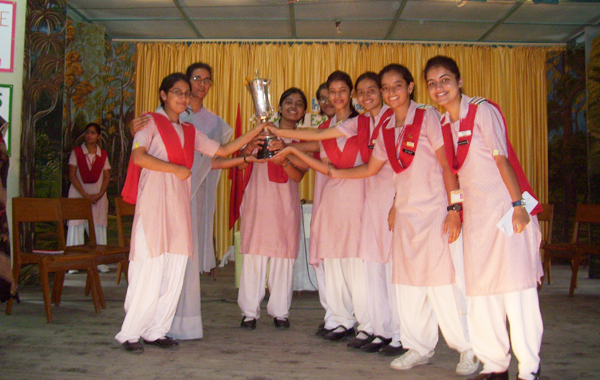 CJM Dehradun Won the Trophy for the best team. 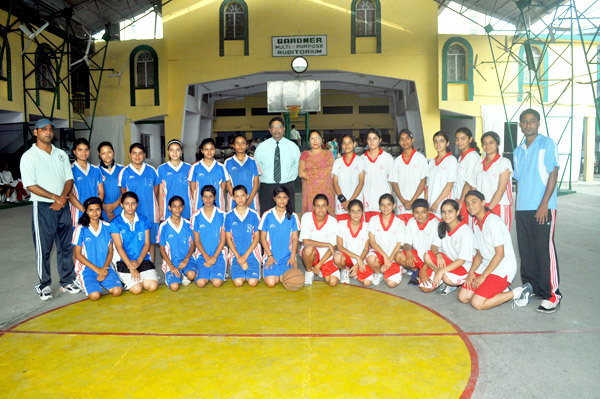 CJM Played the final match of under 18 District Basketball Championship against Welham Girl's School on 12th April-2013. CJM was declared the Ist Runner up after giving a tough fight to their opponents. 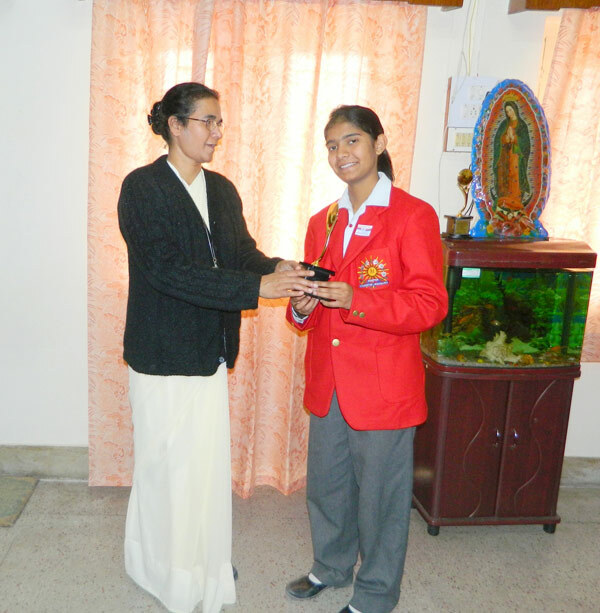 Palak Uppal from Class IX-A stood First in Under 14 category of the I5th Uttarakhand State Junior Tennis Tournament held from 12-April-2013 till 14-April-2013. 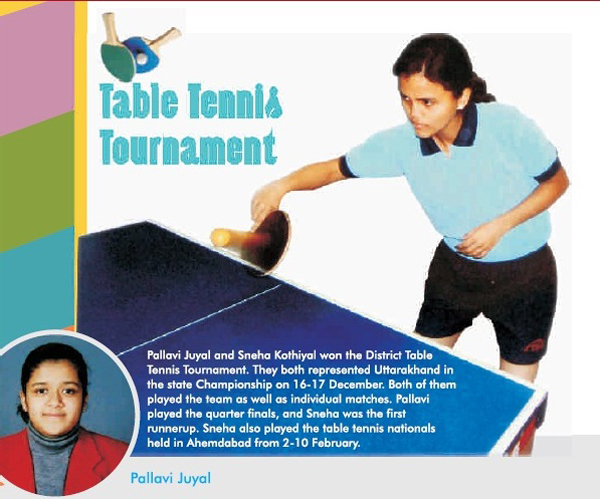 She defeated a girl from Welham with a score of 5-3, 5-2 and moved up to the First Rank in the State. 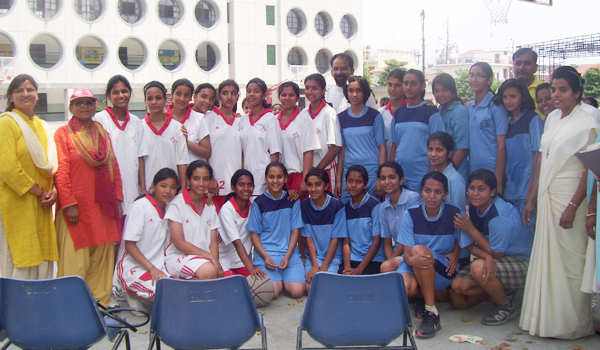 9th Uttarakhand Basketball Championship held at D.A.V Cenetuary Public School, Haridwar from 31st August till 2nd, September 2012. 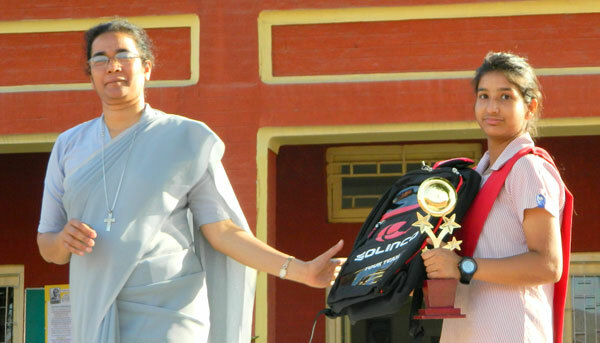 Astha Pokhriyal (10-A) and Apurva Negi (9-A) won the First Position in the Championship. 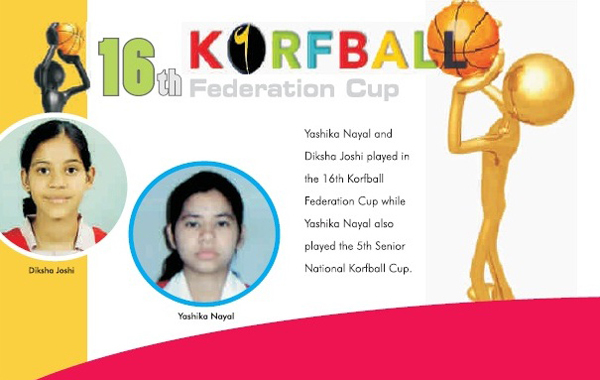 Trophies were awarded by Haridwar Basketball Association and College of Engineering Roorkee. Apurva Negi also won Gold Medal in 200 Mtrs. Race at 66th Annual District Athletics meet 2012 held at The Doon School, Dehradun organized by District Atheletics Association, Dehradun. F.R. 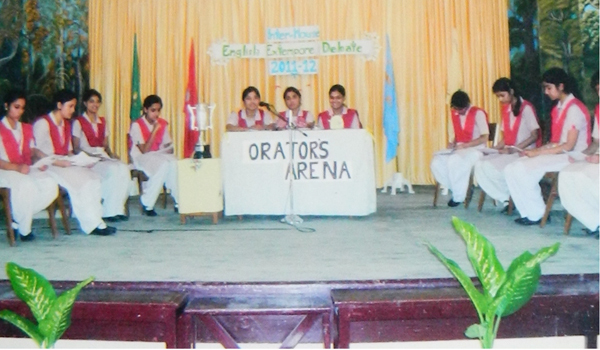 Marshall Inter School Debate held at Marshall School, Dehradun. 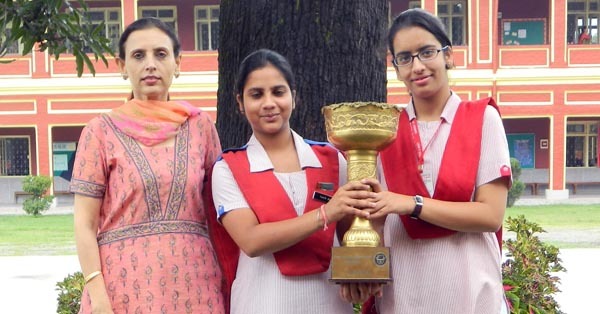 Tanvi Goel (11-B) & Shreyashi Kukreti (11-A) was Judged as 2nd Best Team in the Debate Competition. 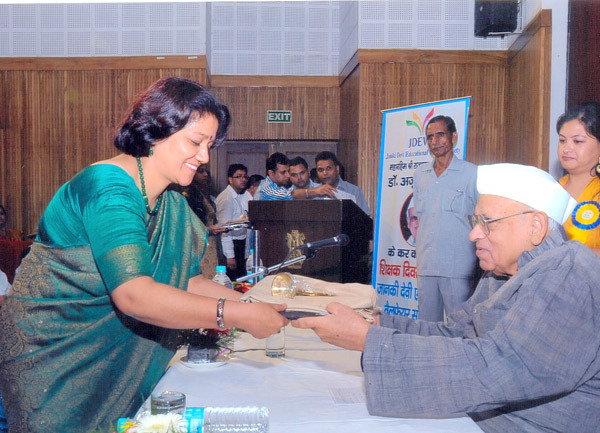 "A.C. Deb Memorial Debate held at Raja Ram Mohan Roy Academy. 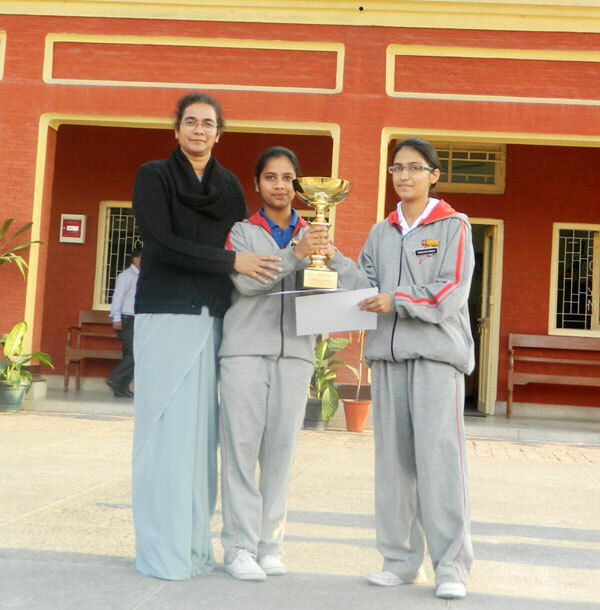 Tanvi Goel (11-B) was the 2nd Runner up Best Speaker and together Tanvi Goel (11-B) & Deeksha Chandra (10-B) were the 2nd Runner up Team." 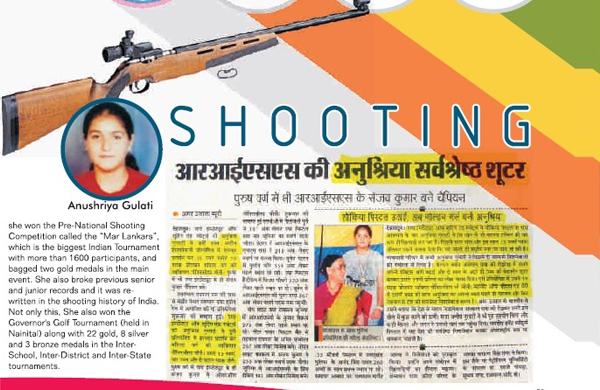 Anushriya Gulati represented India in International Shooting Competition of Germany 2012 & Singapore Open Championship 2012 and trophy of participation was awarded and she was ranked 50th in World Junior Ranking for Sports Pistol. 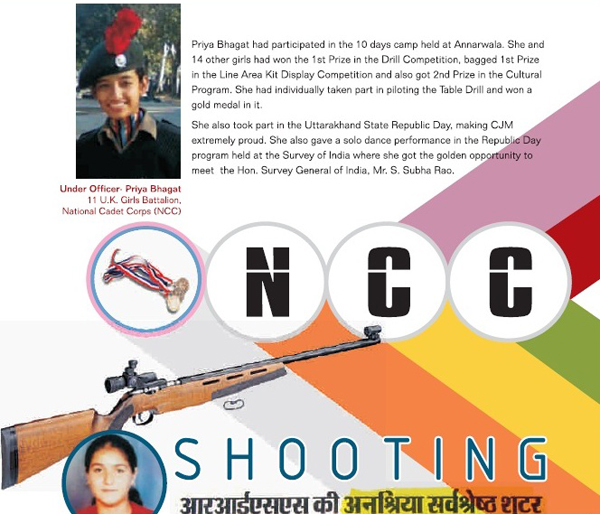 She also participated in District Championship 2012 held at Jaspal Rana Institute of Shooting Sport and won 5 Gold Medals and Ranked 2nd in State. 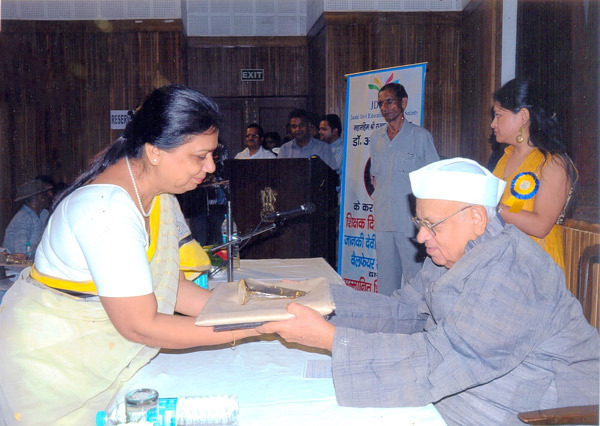 She has also been honored with the Cash Reward of Rs. 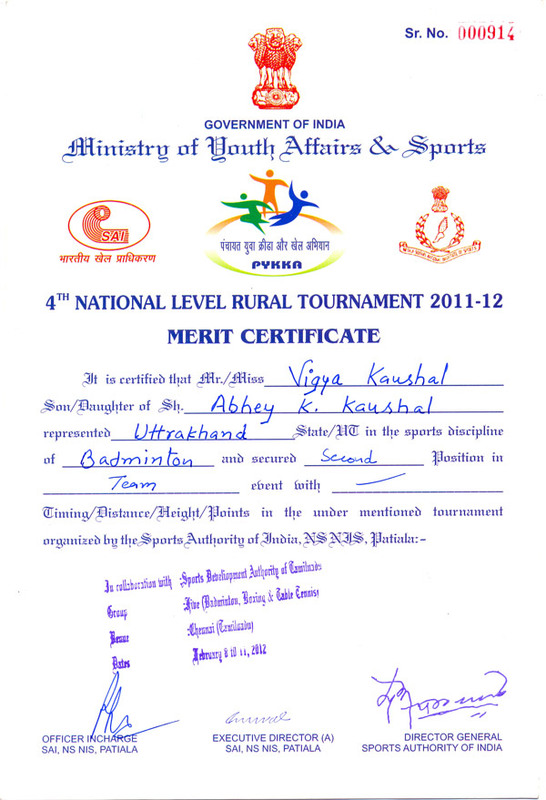 67,000/- by Sports Minister of Uttrakhand for achieving various National Awards. 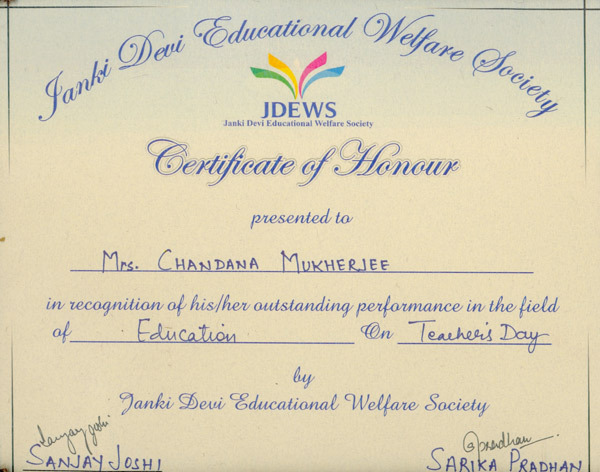 Certificate of Honor is presented to Mrs. Chandana Mukherjee in recognition of her outstanding performance in the field of Education on Teachers' Day by Janki Devi Educational Welfare Society. 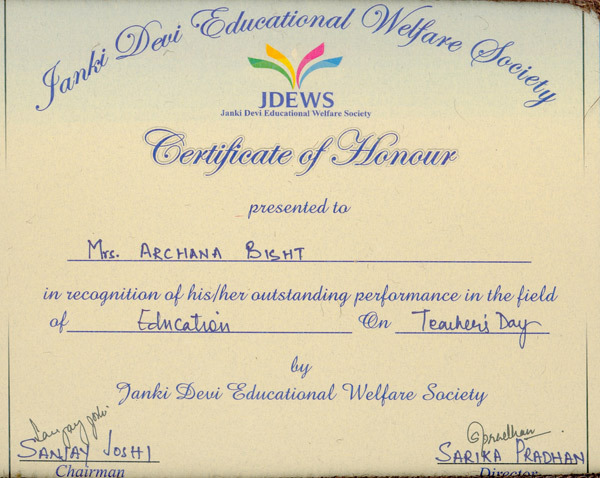 Certificate of Honor is presented to Mrs. Archana Bisht in recognition of her outstanding performance in the field of Education on Teachers' Day by Janki Devi Educational Welfare Society. 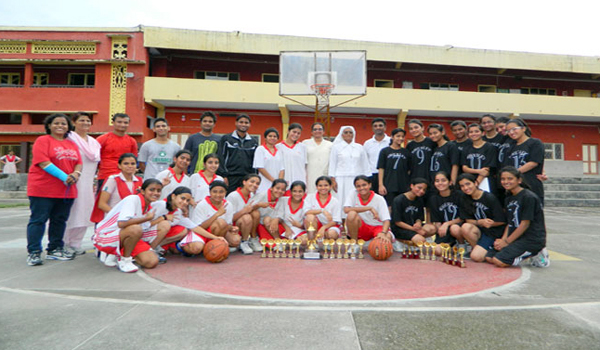 CJM, Dehradun Wins The "8th Gardner Silver Jubilee" Inter-School Senior Girls’ Basketball Tournament–2012. 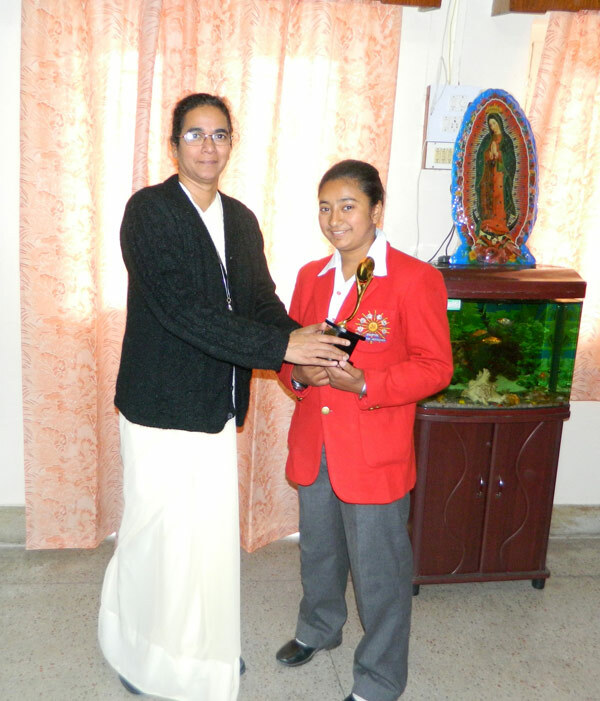 Brother CJ Bergin Memorial Gold Medal Debate Competition 2012 held atSt. George's School, Mussoorie. 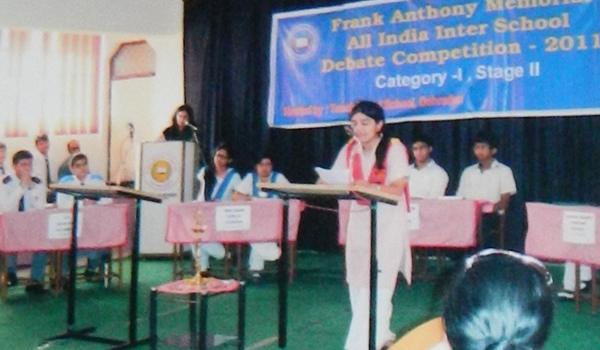 Malvika Kaushik was judged as 2nd Best Speaker and Tanushree Chandra was judged as Best Rebuttal of the Debate. 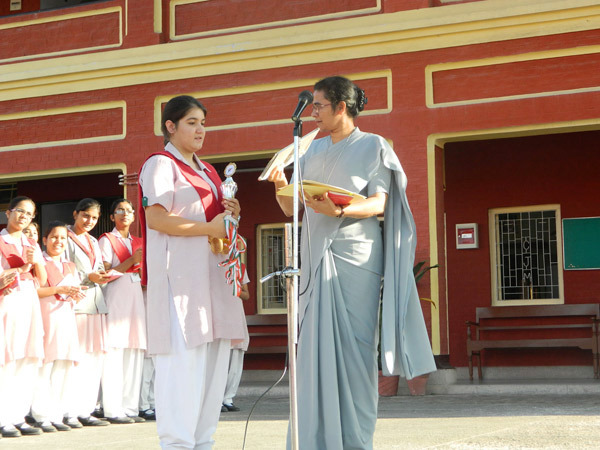 Convent of Jesus & Mary, Dehradun, Date - 27-Aug-2012. 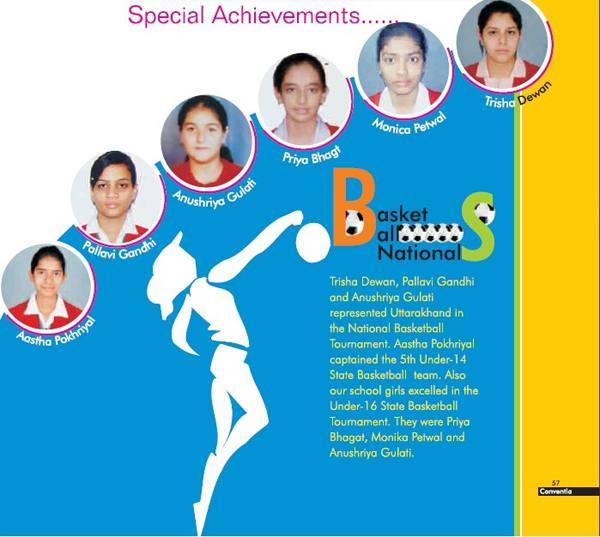 Some achievements from the school magazine.